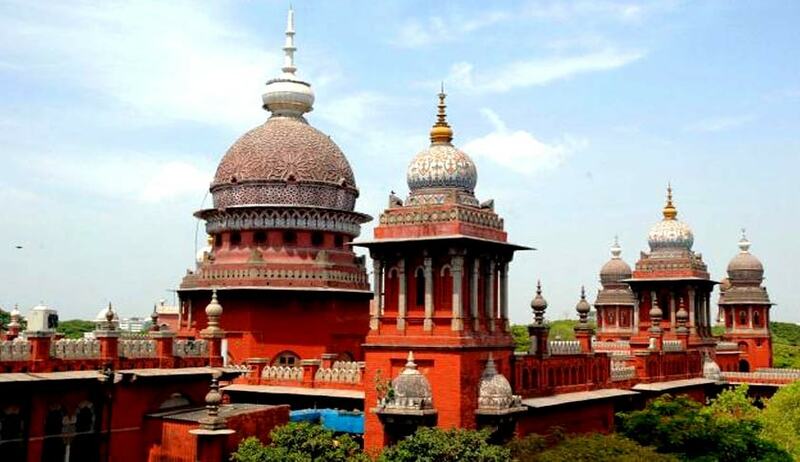 In a Writ Petition filed by Bangaluru-based M/s.Mahavir Home Appliances the Madras High Court Division Bench comprising of Chief Justice Sanjay Kishan Kaul and Justice Pushpa Sathyanarayana quashed an order of the Intellectual Property Appellate Board (IPAB) issued in 2012 which directed the Registrar of Trade Marks to remove the trademark ‘Rally’ for fans owned by the firm Mahavir Home Appliances from trademark register. The IPAB had ordered the removal of ‘Rally’ trademark, in favour of Kolkata-based Rallifan Ltd, which has the ownership of ‘Rallifan’, a phonetically identical trademark. The High Court, while setting aside the IPAB order has asked the tribunal to re-consider the case afresh by giving priority, as the case dates back to 2006. The High Court quashed the IPAB order pointing out that the matter requires to be re-examined in the context of the new factual position that the associated trademarks of ‘Rallifan’-owned by Rallifan, were renewed only up to 2002 which is now found to be different from what persuaded the IPAB to remove the mark. Rallifan marked the beginning of this legal war by filing a rectification petition against Mahavir’s trademark ‘Rally.’ The case of Rallifan before the IPAB was that they have been the registered proprietor of the mark ‘Rallifan’ since 1975 in respect of electric fans. Mahavir retaliated by filing a counter rectification plea against Rallifan’s ‘Rallifan’ mark. Rallifan had submitted before the IPAB that the associated trademarks of Rallifan- including one called Rallies had been lapsed as they had not been renewed and that they were fighting for the only live mark ‘Rallifan’. Mahavir in the counter submitted that since the mark Rallifan had been associated with two other marks, there cannot be any assignment of a mark without other marks with which it was associated. The IPAB while ordering removal of Rally mark had observed that the assignment was for the only mark that was alive; the registered proprietor had not renewed the other two marks and had allowed them to lapse. “....the registered proprietor had not renewed the other two marks and had allowed them to lapse. So the assignment was of the only mark that was alive. A partial assignment is frowned up to because it would run counter to the principle, one source, one mark, and would injure public interest. But in this case the other marks had been expunged; this mark alone had been renewed and kept alive. So,... the objection to the effect that the assignment of associated marks can only be as a whole, and not separately, is rejected,” the IPAB had said.